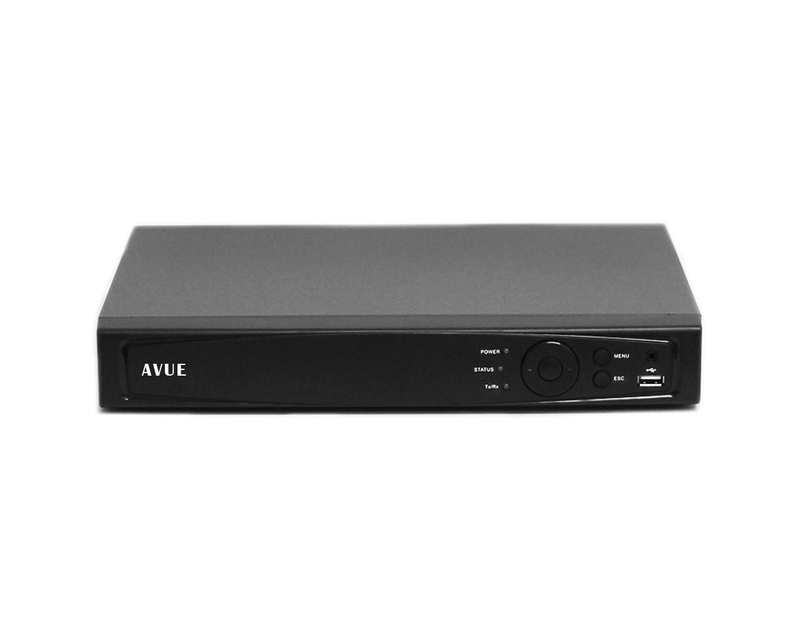 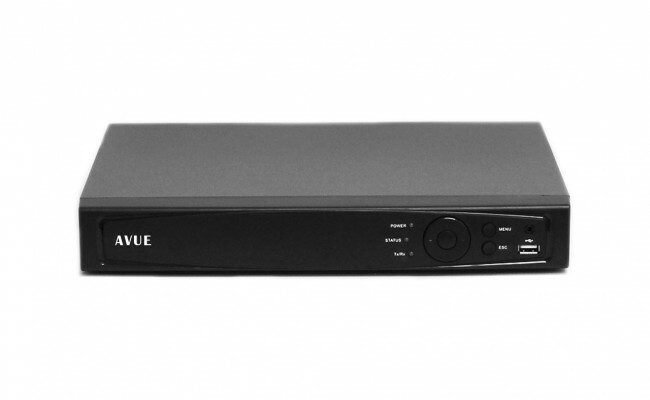 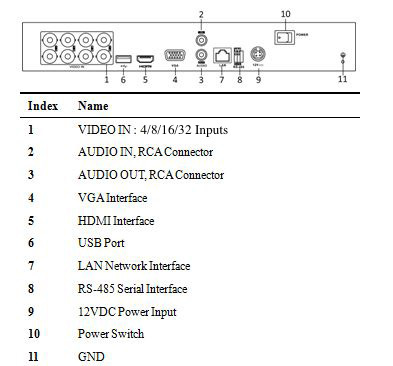 AVUE's ADR8504TVI DVR (Digital Video Recorder) can connect HD analog/network cameras and Coaxitron cameras and provide powerful surveillance. 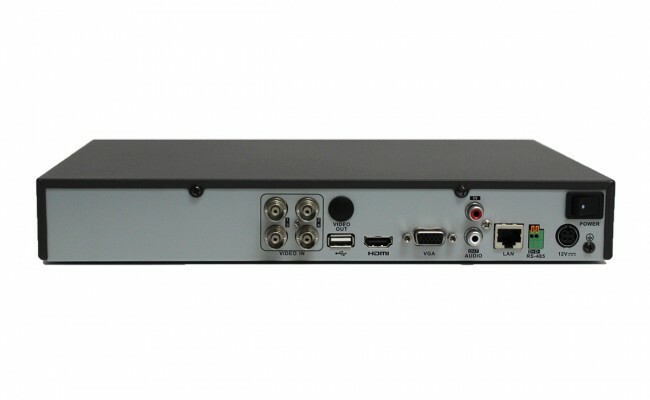 Combined with multiple advanced technologies, such as audio and video encoding & decoding technology, embedded system technology, storage technology, network technology and intelligent technology. 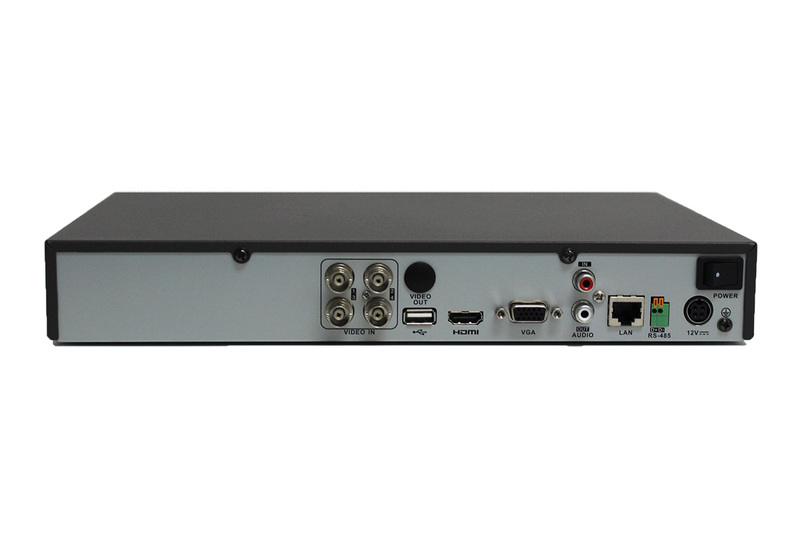 It can both work alone as a recorder and cooperate with other devices to build a comprehensive surveillance system.